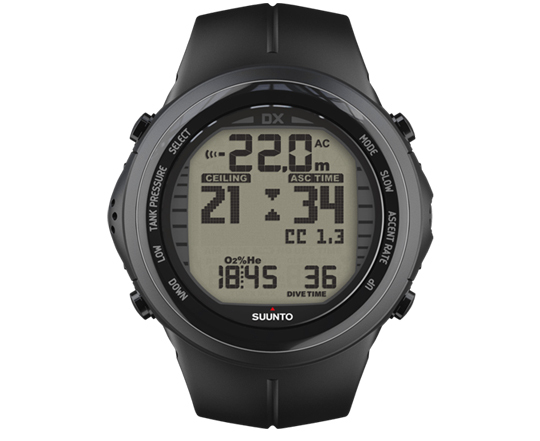 Save Up To $320 On All D-Series Dive Computers with transmitter purchase. Offer valid January 15 – March 15, 2019. Earn up to 2330 Points. 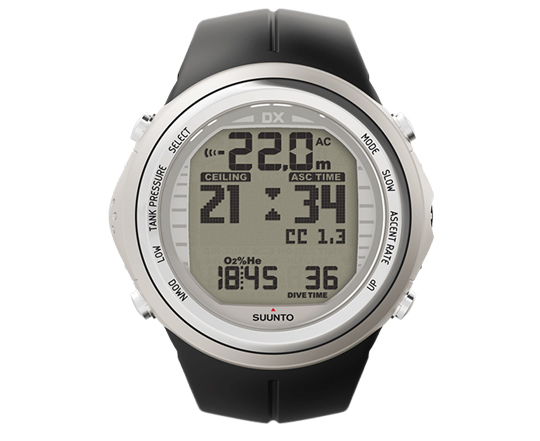 The Suunto DX, built on the award-winning Suunto D9tx, is the ultimate tool for open circuit and rebreather divers. 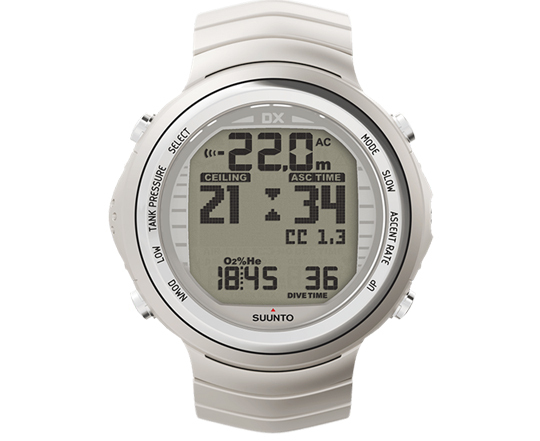 It’s the very first of its kind to feature CCR compatibility. 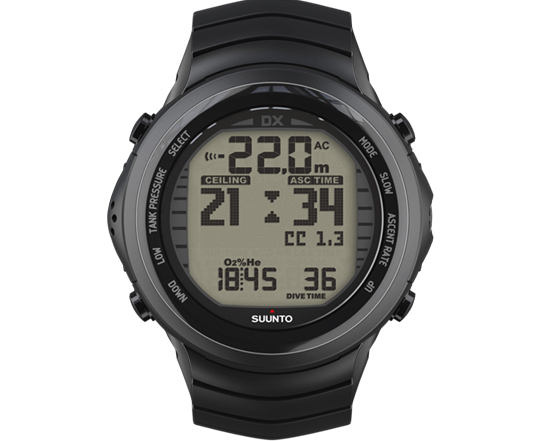 The premium design and materials, combined with the new superior Suunto Fused™ RGBM, make it the must-have instrument for your dive missions and everyday adventures.